This game puts YOU in the shoes of the main character. Thanks to the inclusion of voice control, gender choice, and a fully realized body model – when you look down you see your legs, arms, and hands – it feels like YOU are in the Sanatorium. 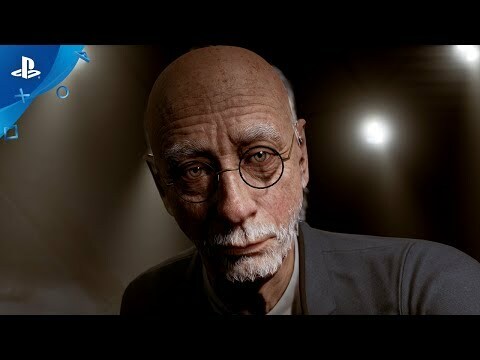 © 2017 Sony Interactive Entertainment Europe. 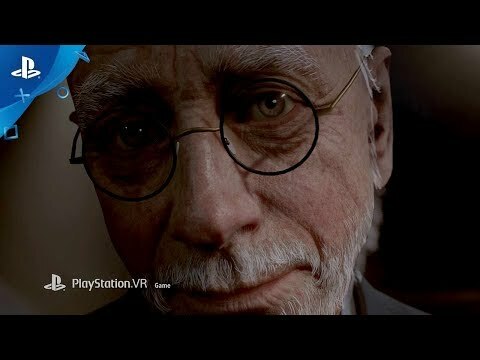 The Inpatient is a trademark of Sony Interactive Entertainment LLC.